Complete your chic aesthetic with marble kitchen benchtops. The beautiful stone is renowned for its timeless appeal. 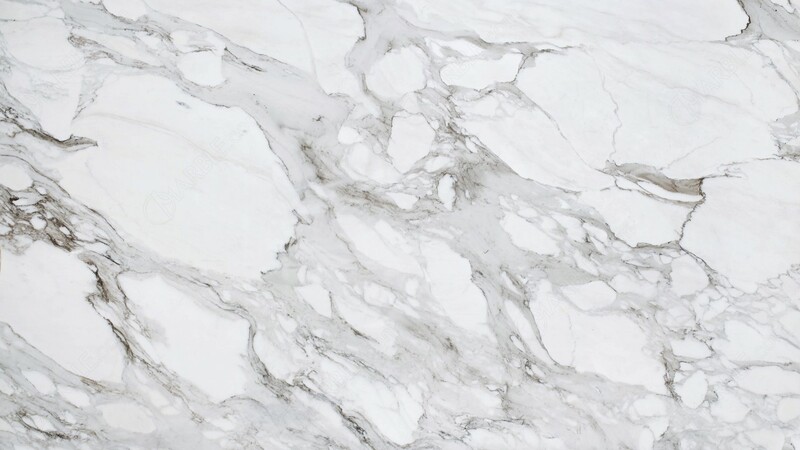 Marble is a captivating surface available in a variety of patterns and colours to suit any interior design. They will transform your cooking space into the ultimate place of luxury. 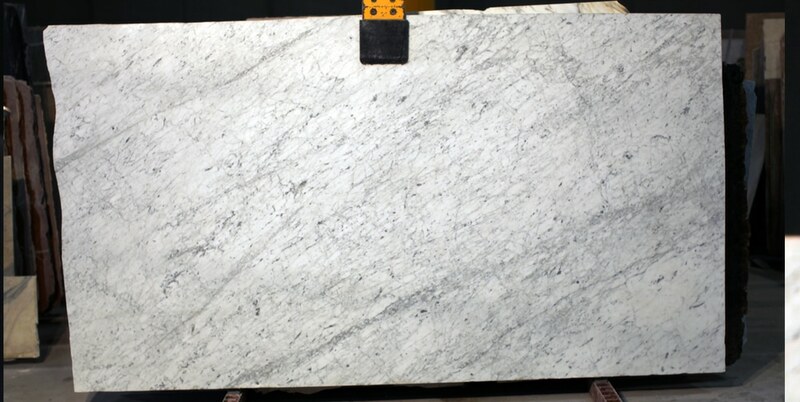 At Stonaa we have a wide variety of natural and manufactured marble stones. 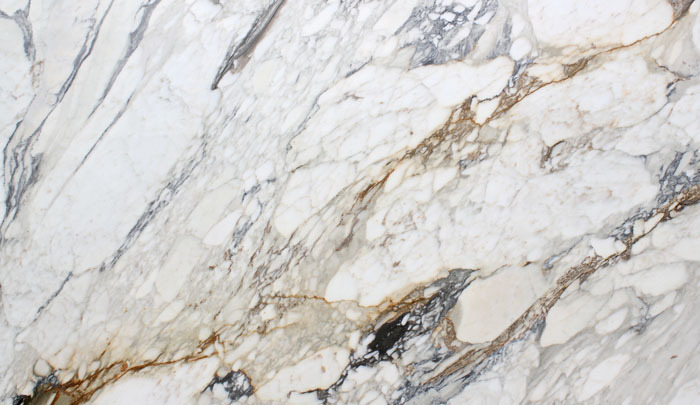 Our vast selection includes Calcutta Statuario , Calcutta Gold , Carrara white and more. 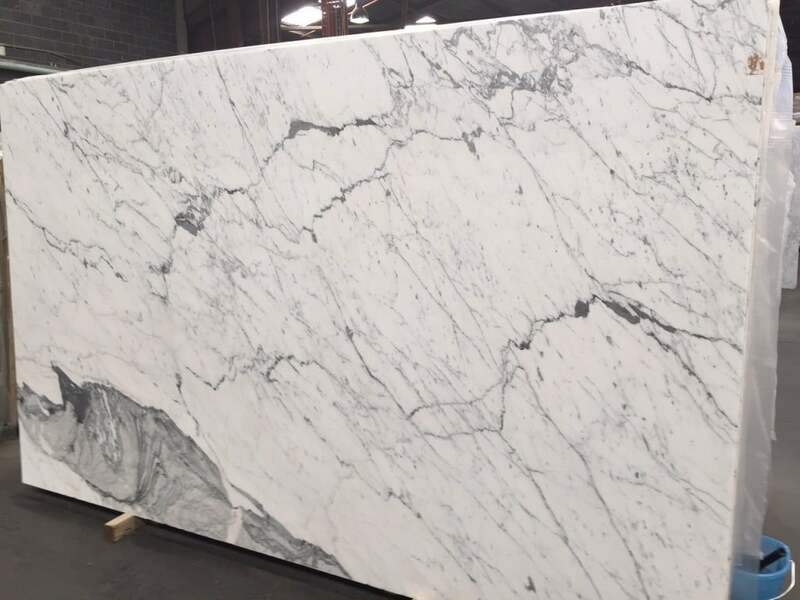 Aside from kitchen benchtops, marble can also be applied to other internal surfaces like island benchtops, vanities and kitchen splashbacks. 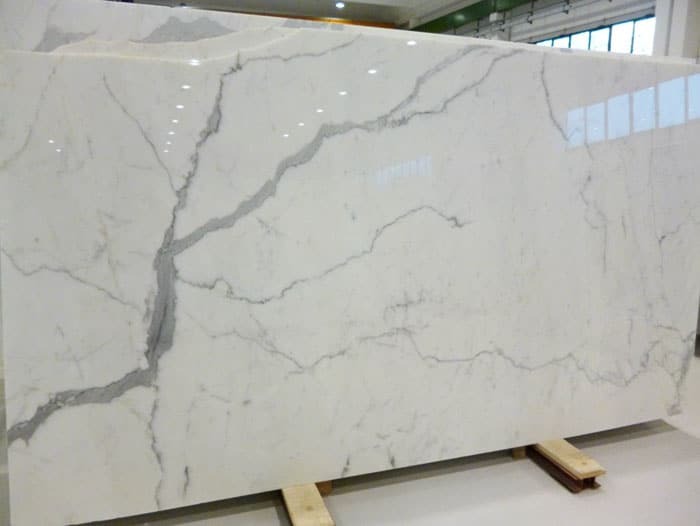 Looking for premium marble benchtops in Melbourne? Get in touch with us today. Our local stones and marble benchtops in Dandenong are available across Melbourne and surrounding suburbs. Make an appointment with one of our friendly staff members today by calling 0423 402 274 or send any of your inquiries to stonaa.indore@gmail.com.